Every year, thousands of us head off to foreign climates for a break from reality. For many, it means looking forward to relaxing on a beach, or by the pool, with a book in one hand and a cocktail in the other. For a short period, we can pretend to be part of the jet set. For others, it will mean partying till dawn. Either way we understand that a holiday is a time to relax and possibly have a few cocktails, but even on holiday it is important to remember to be ‘Drink Aware!’ – if you end up in hospital because of a drink related incident, you may find that your travel insurance policy does not cover you, leaving you with a nasty hangover and a costly medical bill. Believe me, we are not kill joys, but too much alcohol can turn a dream holiday into a nightmare, sometimes with life changing consequences. We hear about incidents such as jumping across to your friend’s balcony, diving into the pool to celebrate a birthday without checking the depth; and taking a short cut through a dark alley instead of walking the longer way on the well-lit street – all of which are highly dangerous and many people wouldn’t dream of such foolishness when sober. Most of the time people ‘get away with it’ but what about the ones that don’t? Although many drunken escapades end with a minor injury, some are not so lucky and people sustain a major injury such as paralysis, and worse. So, take a read below to make sure you know what you are and are not covered for when it comes to consuming alcohol on holiday. Does travel insurance cover alcohol related events? Travel insurer’s attitudes to alcohol vary from policy to policy. Most policies carry a general exclusion, but as the allowed limit is never the same across all policies, it’s no wonder travellers are confused with all the jargon of blood level percentages and what constitutes as alcohol abuse. In simple terms, if you make a claim and one of the above applies, (for example when you have an excessive amount of alcohol in your body), then the travel insurance policy will not cover you. Be aware this isn’t just for medical claims – it applies to all claims. For example, if you lose any of your personal possessions i.e. your wallet, because you were drunk and can’t remember where you left it then it is unlikely your travel insurance will cover you. This doesn’t mean that your insurer is going to immediately turn down a claim if you had one drink, but it does mean they will carefully consider whether the incident would have happened in the first place, had you not been under the influence. Why is this? It is because you are in full control of how much alcohol you consume and if you reach your limits and push a bit further you are knowingly putting yourself at risk. 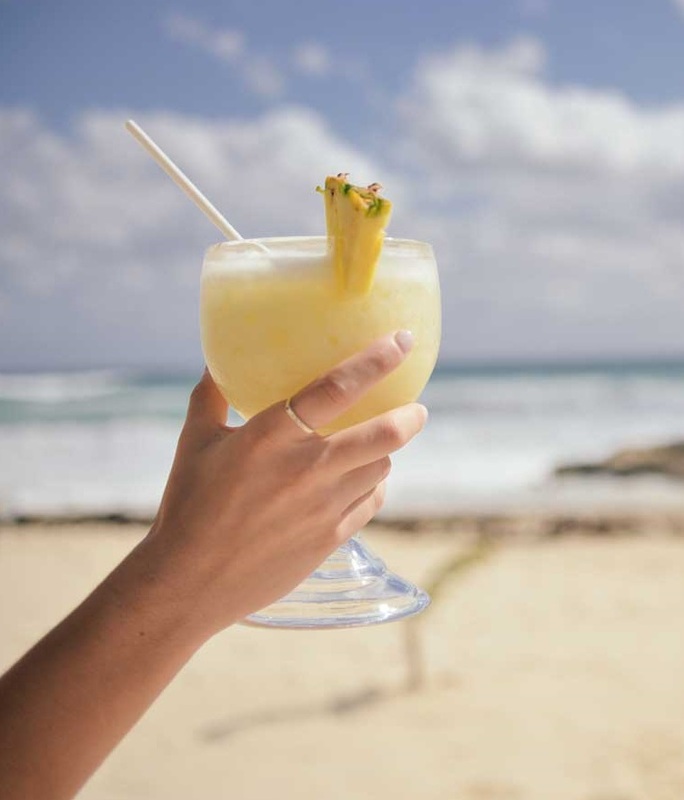 If you know you are going to have a couple of drinks on holiday, then we strongly recommend you check the travel insurance policy you have bought, and ensure it doesn’t have an alcohol exclusion, there are a few policies that do, so beware. Taking Gadgets Abroad? Lost Passport Advice What’s Seat Bumping? Alcohol is a predominant part of the travel experience for many. 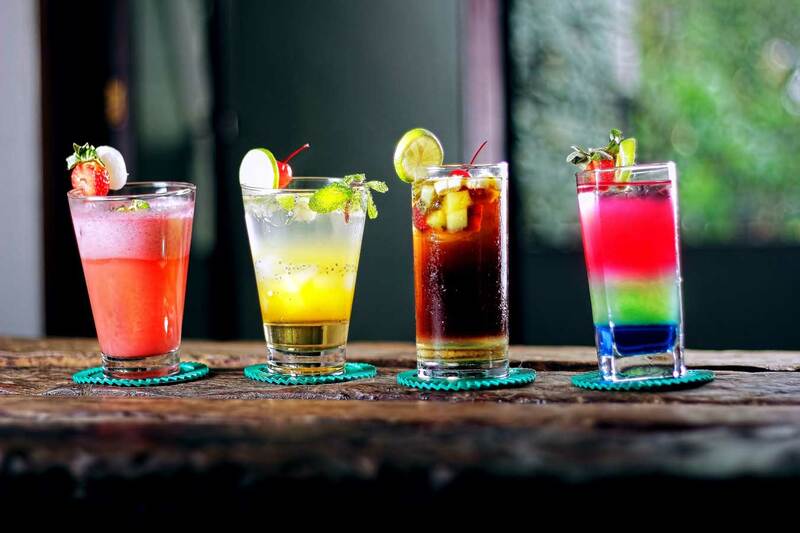 Whether it is to help calm those pre-flight nerves or simply because we believe a holiday is a good excuse to let our hair down, almost all of us are guilty of starting our journey with our favourite beverage. But how much do we really know about consuming alcohol on planes? It is thought low oxygen and air pressure levels in flight can cause passengers to feel the effects of alcohol quicker compared to consuming alcohol at ground level. Although there are currently no set limits for how much alcohol you can consume either in the airport or in flight, anyone who is thought to be endangering the aircraft, acting in a disruptive manner or disregarding the law could face prosecution, being asked to leave the aircraft or if in flight causing the aircraft to divert from its flight path, fines, travel bans and/or imprisonment. And if being removed from a plane and facing criminal charges isn’t a bad enough start to your holiday, the majority of travel insurance policies will refuse to approve claims if a customer is found to be under the influence of alcohol. Of course, you are going to take full advantage of the all-inclusive bar, it’s what it’s there for right? With the warmer climate, holiday vibes and generous measures of local alcohol you may find yourself losing track of your alcohol intake. To help prevent yourself from becoming too drunk too quickly, why not order a jug of water alongside your Pina Colada? Not only will it help with keeping the dizziness at bay, it will keep you hydrated in the holiday heat. The ‘free’ bar isn’t the only thing to consider when on holiday. Did you know you can also feel the effects of alcohol quicker when in a hot tub? Yes, a hot tub! 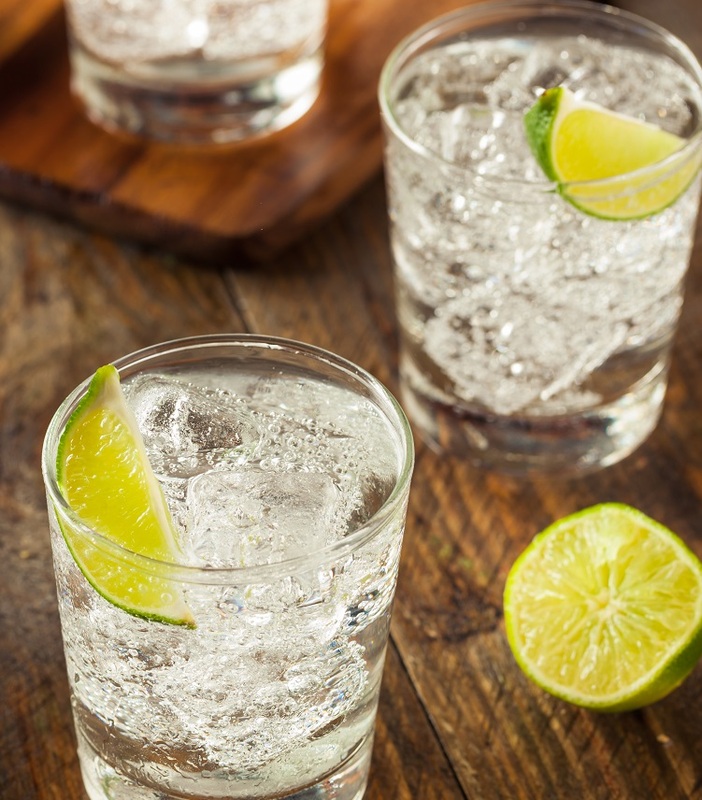 Alcohol is known to increase your body temperature, as will the heat and bubbles of the hot tub meaning you will feel lightheaded quicker than when drinking alcohol on the sun lounger. But what about Substance Abuse? As well as alcohol abuse, travel insurance policies will also refuse cover if you are found to be under the influence of drugs or ‘legal highs’. If you are knowingly taking drugs and as a result require medical attention, it is unlikely your travel insurer will cover medical costs however if you are at risk of your condition getting worse without the appropriate treatment your travel insurer may agree to cover the cost as a ‘moral duty’ – but this is something you certainly shouldn’t rely on. Although you are more likely to drink more alcohol on holiday than you would at home, drinking too much alcohol will do you no favours! After all, who wants to spend their holiday in the hotel room nursing an almighty hangover?